The BSCCoC has members who own British cars of all makes and models. 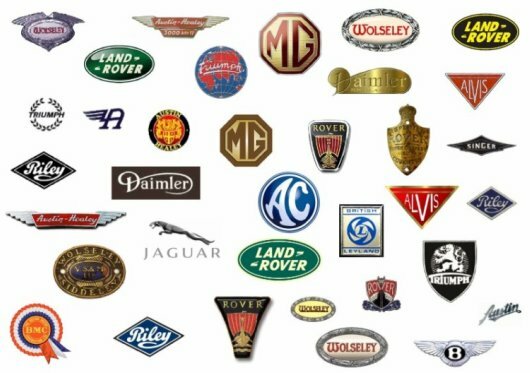 As the name of the club implies, many of these are the family saloons (sedans) though we also host a broad range of sports cars and even a few light commercial vehicles. Chapters are the geographic groups that encourage people to get together in person. This is where we congregate based on marques.